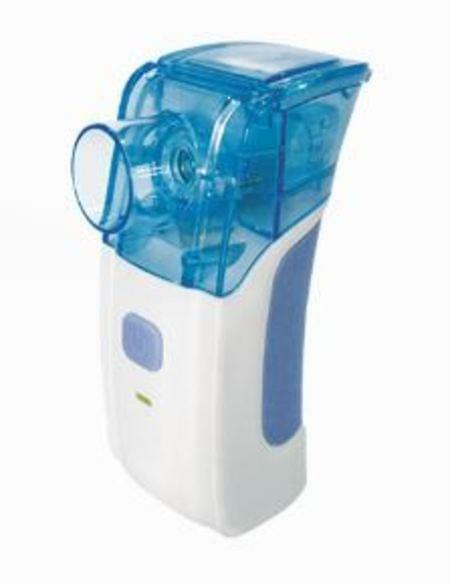 This product Mesh Nebulizer CN2A1 was developed for the successful treatment of asthma, allergies and other respiratory disorders. The compressor forces air to the nebulizer. When the air enters the nebulizer, it converts the prescribed medication into an aerosol of microscopic droplets that can easily be inhaled.